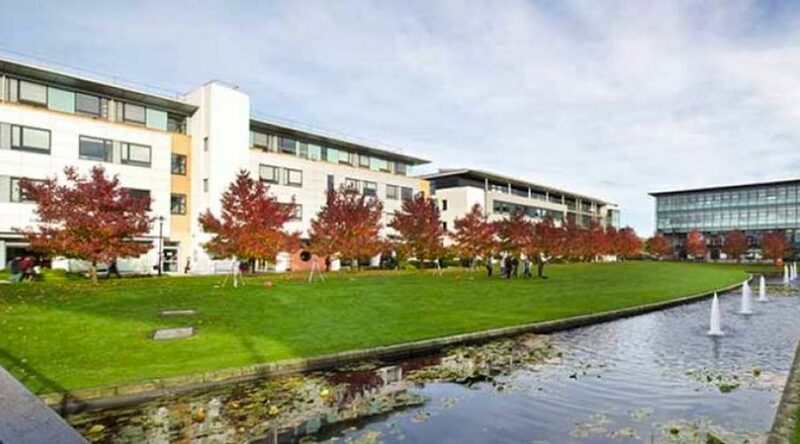 The University of Warwick is a world-leading institution with a 23,000-strong student population and a 290-hectare campus spread over three sites. After winning an OJEU contract award, we provided surveys, monitoring, training and a 24-hour emergency response and advice service throughout ongoing refurbishment, development and expansion of the University’s residential and academic estate. The room-led survey methodology we designed has given Warwick an extremely robust database and management strategy, drastically reducing costs and timescales for planned and reactive maintenance with the extensive level of asbestos and non-asbestos data to hand. An assigned project manager holding the BOHS Certificate of Competence in Asbestos and Other Fibres is the main point of contact, and our dedicated emergency helpline provided advice and guidance 24 hours a day. Our purpose-built mobile laboratories were utilised for emergency response and on-site report generation, to reduce downtime in case of emergency. We developed a direct interface between our in-house Tracker database and the University’s asbestos database in addition to our standard reporting methods. We delivered all services personally, without the need to appoint any subcontractors.